In April of 1965 when Donnewald Distributing Company was appointed wholesaler of Anheuser-Busch products, a tradition began. 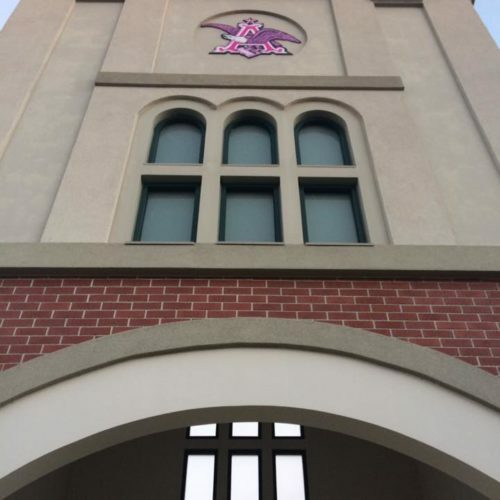 That tradition, started by Bud Donnewald, consists of the highest quality products and people, hard work, and fair, courteous and ethical conduct in all relationships. Today, more than 51 years later, that tradition lives on. These basic principles must be clearly understood and used every day by every employee of this company. This organization was and always will be committed to excellence in our industry. 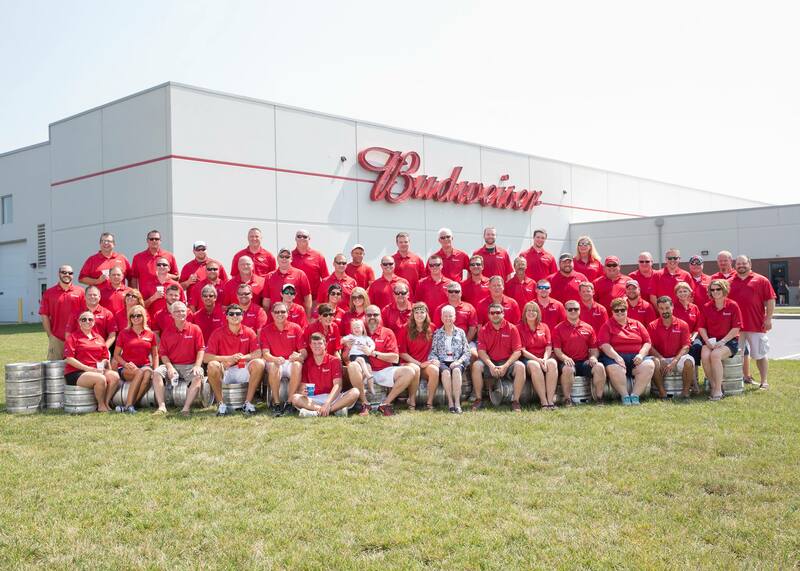 We must continue to lead and be the very best in every facet of the beer business. 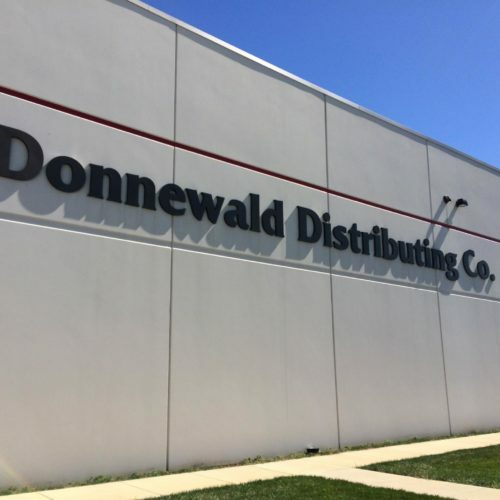 Donnewald Distributing has one facility in Greenville, IL. The Greenville facility services 12 counties for alcohol (Calhoun, Jersey, Macoupin, Madison, Bond, Clinton, Washington, Fayette, Marion, Effingham, Greene, Cumberland) and in addition to those, 5 more counties for non-alcoholic beverages (Jefferson, Crawford, Jasper, Coles, and Shelby). Anheuser-Busch Wholesalers, together with 12 breweries and a vast network of shippers, provide the most extensive and effective beer distribution system in the brewing industry. Refrigerated warehouses and computer-based inventory systems make sure our Retailers and Customers get the freshest, highest-quality beer available anywhere. Our offices and warehouse are located in Greenville, Illinois and we employ approximately 115 employees both part time and full time. 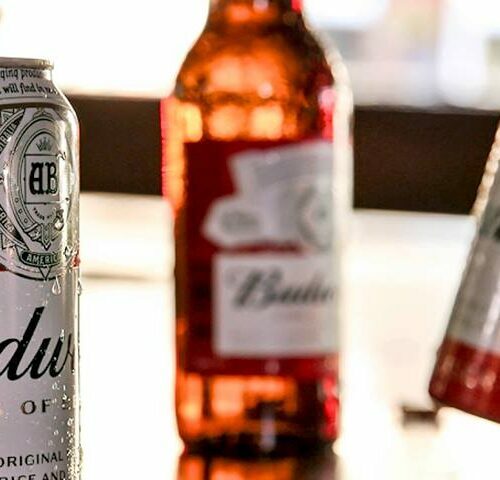 The products we offer include Anheuser-Busch beverages (such a Budweiser and Michelob Ultra), craft brews from around the country, wines and spirits, and non-alcoholic beverages such as water, soda, and juice from various manufacturers. Beer is our passion and we strive to supply our clients with the best products possible. We provide top-quality beverages, both alcoholic and non-alcoholic, and never settle for second best.